The foot is the most neglected part of our body. 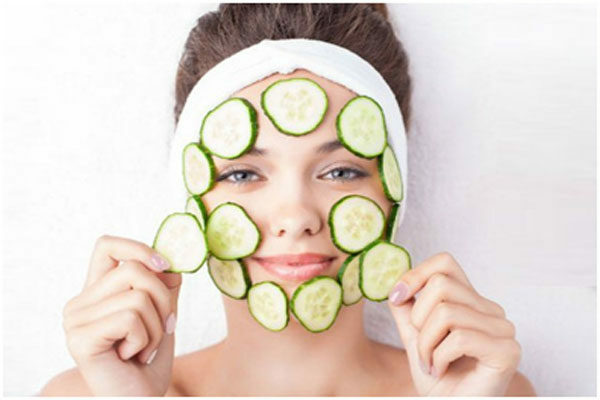 We do so much to take care to maintain the beauty of our face. 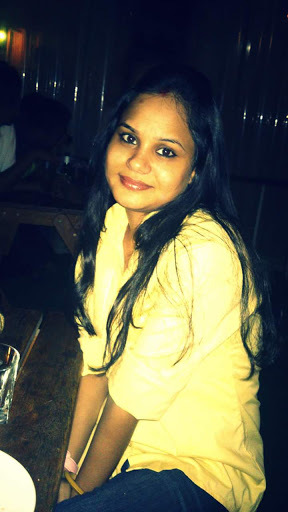 We buy quality face wash, creams, toner, scrub and what more. But when it comes to our feet, we rarely steal just 10 minutes from our daily routine to care for them and the end result I cracked heels. The pain and unsightly appearance of your feet, then gain attention and you head towards the parlors to have a pedicure. We have a pedicure is fine, but why use homemade foot scrubs and take care of your feet so that you will never have to bear the pain of cracked feet. 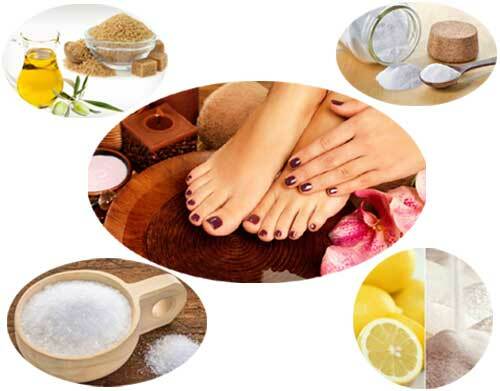 In this article, I will mention some homemade foot scrub recipes to prevent cracked feet, foot infections and make your feet soft and beautiful. The best part is that the above-mentioned foot scrubs are prepared from natural ingredients that you can easily find in your kitchen. Thus, they do not leech much of your money and are equally effective. Epsom salt contains magnesium sulfate, which is known to treat soreness and relax muscles. Theses salts are easily absorbed by the body and also loosens the stiffness of the joints. Besides this Epsom salt is anti-inflammatory. 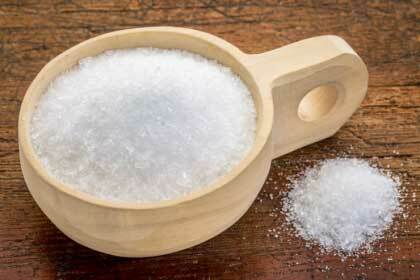 To make Epsom salt Foot scrub, add 2 tablespoons of Epsom salt and 2 tablespoons of vinegar to a tub of hot water. When its temperature is bearable soak your foot in it for about 3o minutes. This is followed by running your foot under cool water for 5 minutes. Wrap a towel and pat your foot dry. 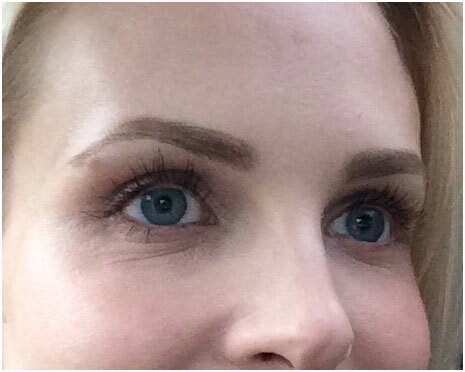 Apply moisturizer. Repeat this once in a week. This is one of the simplest foot scrubs. This natural foot scrub won’t take any time. Even if you are in a hurry, you can manage to do this. 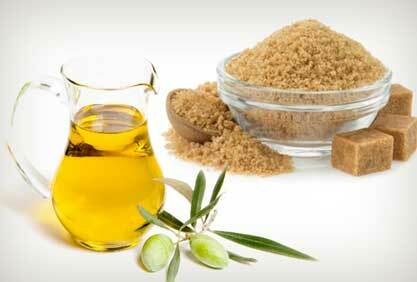 Take a tablespoon of brown sugar and add olive oil to it, Apply it to your foot and gently scrub for 5 minutes. Rinse it off and pat your food dry. Try it, exfoliate the dead cells and make your feet soft. Baking soda is a well-known exfoliator. 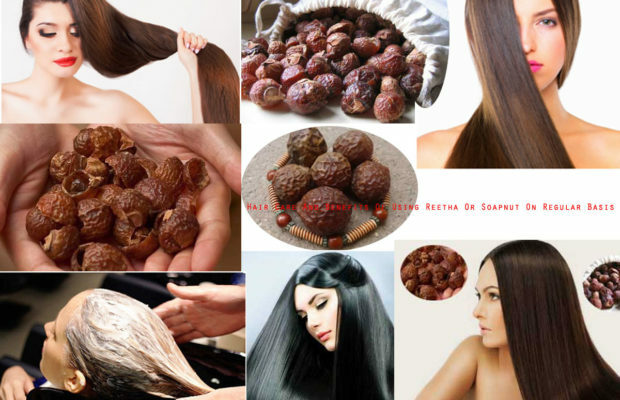 It also removes dark spot and being acidic restricts the growth of fungus and treats the infection. 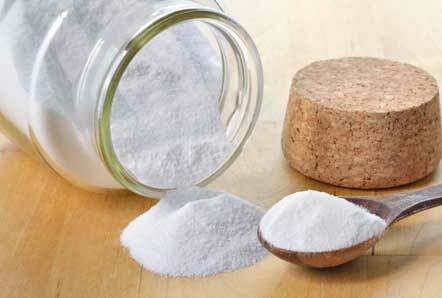 Mix amount of water in a tablespoon of baking soda to make a paste. Apply this paste to your foot and scrub gently for 5 minutes. Wash your feet with cool water, pat them dry and apply moisturizer. 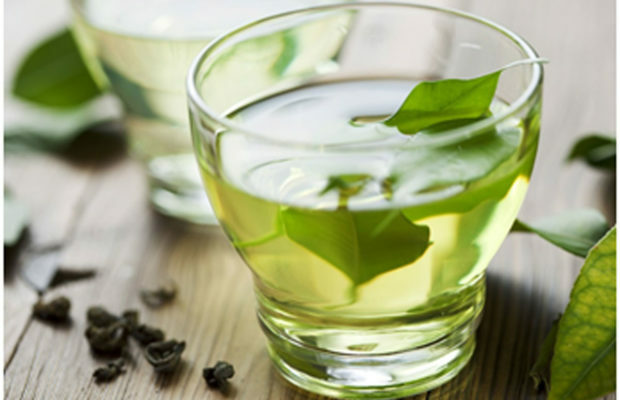 Tea tree oil is a best known home remedy for most of the skin issues. It is antimicrobial and anti-inflammatory. Also, it acts as a freshener and removes foot odor. Salt acts as an exfoliator. Take 2 tablespoons of salt and add 2 tablespoons of olive oil to it. Also, add 3 -4 drops of tea tree oil to it. Mix the ingredients and scrub your feet with it. Repeat this once in a week. If you have cracked feet this may cause little irritation, but bear it as it will cure cracked heels. 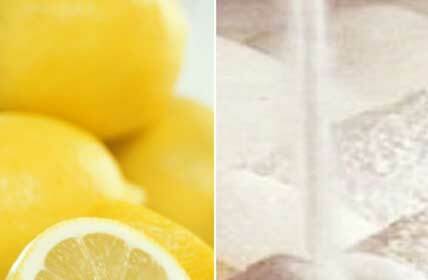 Lemon contains vitamin C. Also, being acidic, it restricts the growth of fungus. On the other hand, sugar is one of the best exfoliators. Take a lemon. Cut it into two halves. Sprinkle sugar on it and scrub your feet with lemon half sprinkled with sugar. Do this for 5 to 10 minutes and then rinse off your feet with warm water. Repeat this once in a week. * If you have cracked heels better avoid this. Use any of them and prevent yourself from getting embarrassed and covering your feet in front of others. Also, now you need not bind your feet in shoes but you can wear any of your favorite foot wears and sandals.